Sarah Brecknell has always had an unusual obsession with numbers. After the unfortunate death of her fiancé, she’s lost her place in society, and her gift has left her alone with a dangerous secret. 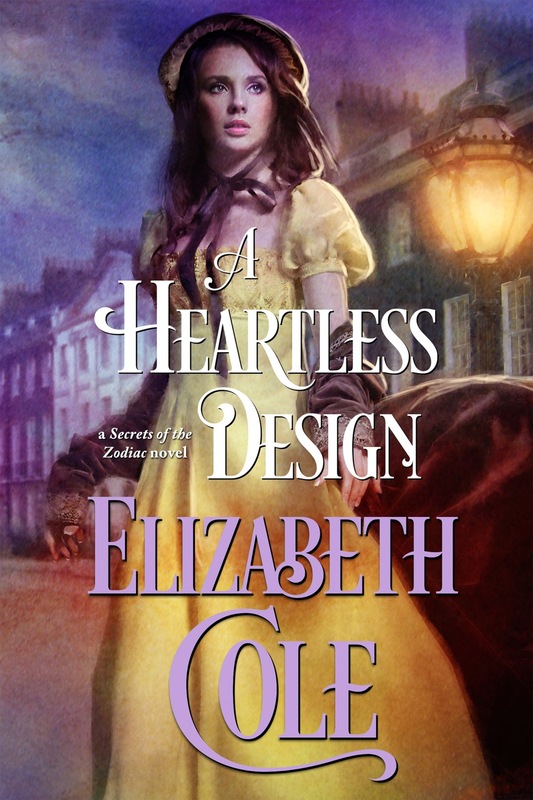 Sarah must turn to a complete stranger for help—a secret agent in service to the Crown. She has already made one mistake in love. She can’t afford another. Theodore Markham has plenty of secrets of his own, not least of which his occupation as a spy. Now he is hunting for a traitor. This time is different, though—the rogue was his best friend. The trail goes cold until he meets Sarah, a woman with extraordinary mathematical talents…and an irresistible charm that may be even more dangerous than his adversary. 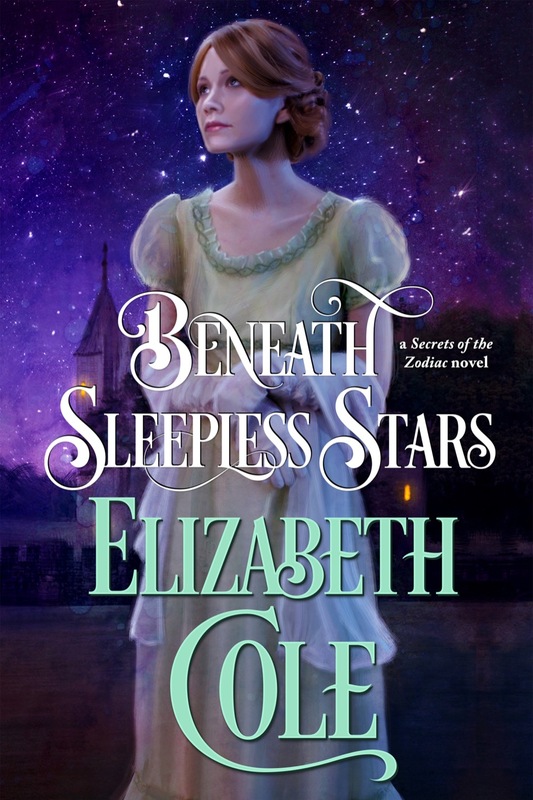 A Shameless Angel is the third book in the Secrets of the Zodiac, a series that blends romantic suspense with the rich background of the Napoleonic War period. Get your free starter library and keep up to date about new book releases and more with my super-secret communiqué. No spam, ever. Theo followed his driver Jem out of the warm house into the cold night, walking through the light dusting of snow which had fallen during dinner. Jem held the door, then leaped up into the driver’s seat and already had the reins shaken out by the time Theo settled himself. So it happened Jem was already urging the horses forward when Theo first looked across to the other seat. He barely suppressed a curse. Sarah Brecknell was sitting opposite him, her pale face seeming to float in the air, surrounded by her dark hood and the greater darkness of the carriage. Sarah saw the surprise on his face. “I’m aware of that, my lord. But I need to talk to you, and I wished for some degree of anonymity.” She knew as well as he did the scandal she was inviting by riding with him, particularly at this hour. “What would you have done if I lingered over another drink?” Markham asked. “No?” He raised an eyebrow, looking rather devilish. Instantly, Sarah wondered if she had made the mistake of a lifetime. As soon as she said that fatal word, Lord Markham’s whole attitude shifted into something very cold. He did not look benevolent at all. He knocked twice on the ceiling of the coach. “Sir?” a muffled voice called. “Jem, if we get too close to home before I knock again, keep driving in circles,” he said. The way he looked at her made Sarah question the wisdom of her move. It was beyond the pale, by any standard. She was alone with a stranger, she had no legitimate reason to be with him, and she had no idea how he might treat her. “Tell me what made you say that word,” he ordered. Seeing his expression, Sarah choked off the last of the word. Theo stared at her, assessing. Sarah waited in agony as the silence stretched out. He had to say something. He offered nothing more. She remembered him as being kind, when he spoke to her at the wake. And his eyes were so familiar. But perhaps she had been too shocked to properly assess the man at the time. His features were sharpened by the odd light in the carriage, and his eyes, which had been green, now looked black. But she couldn’t look away. Why had she revealed Charlie’s secret to him? Because she needed his help.